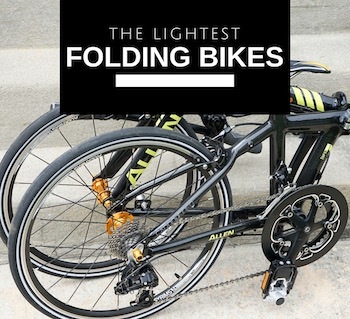 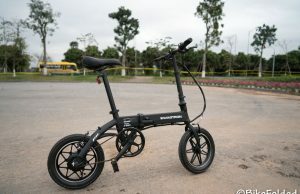 Dahon, the world’s leading folding bike manufacturer, is celebrating its 35th anniversary in a special way. 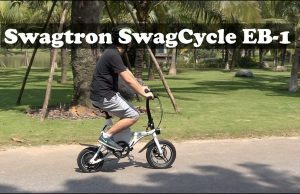 They are bringing a new version of the Dahon Curl to Kickstarter with some refinements. 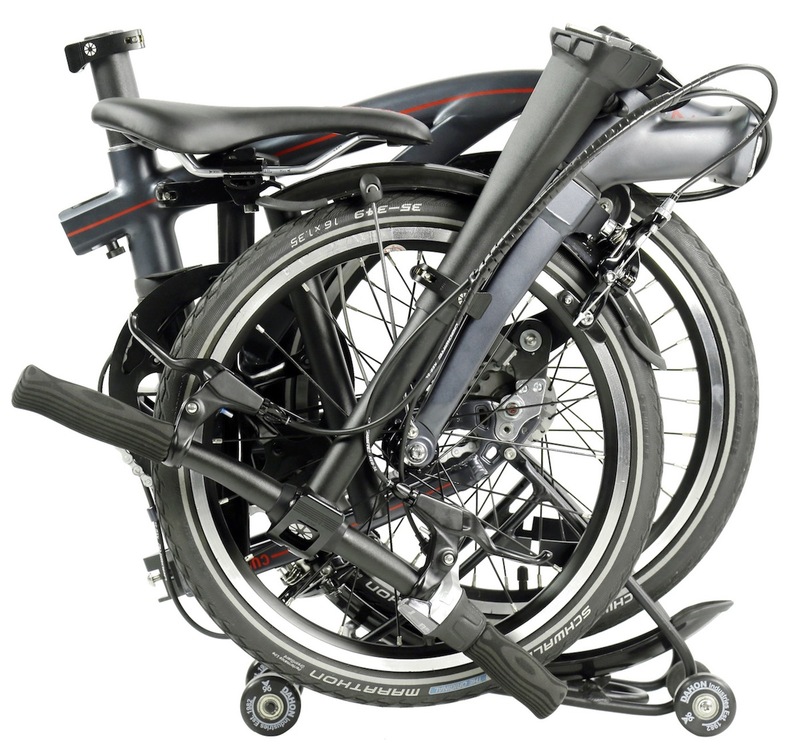 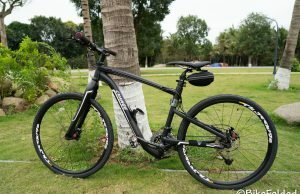 The Dahon Curl has been around since 2009 but it is not widely available like other Dahon bikes. 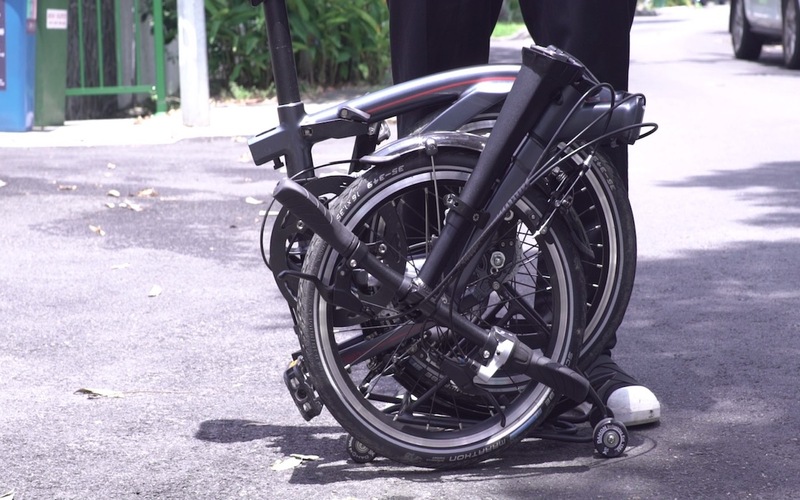 Some notable features of the new version include the hydroformed Dalloy frame with oversized tubes, a flip-fold rear wheel as seen on Brompton and Di Blasi folding bikes, stronger removable pedals, 3-speed internal rear hub, and a roller rack for easy rolling the bike when folded. 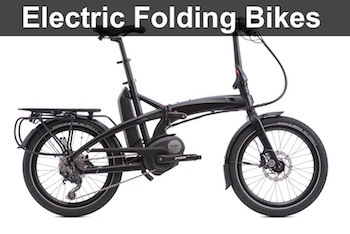 The Kickstarter campaign was launched for just a few days but it is pretty close to the target now. 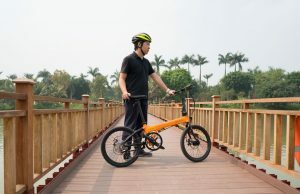 Early backers can get up to 20% discount, so the price is just over $1,200 for the first 20 bikes. 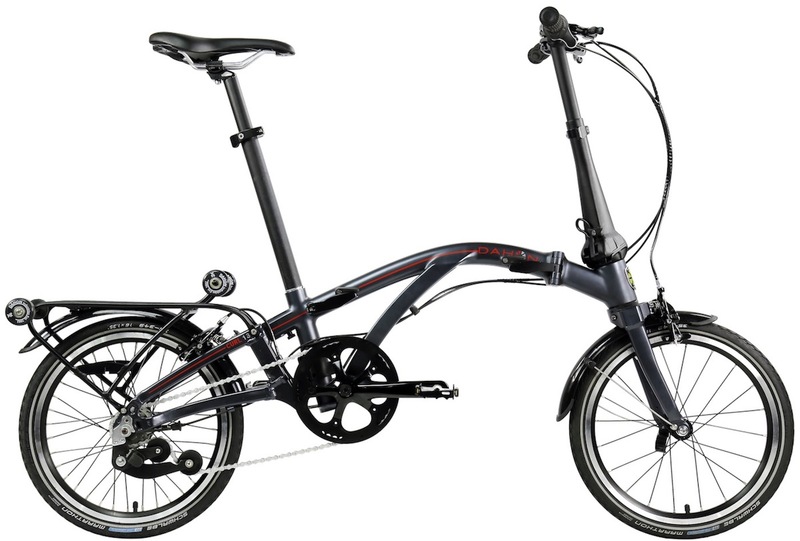 This is a great saving as compared to the MSRP of $1,580. 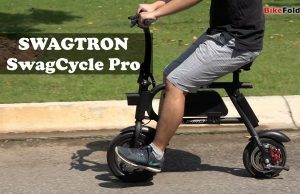 The Dahon Curl will start shipping after June 2017.